The one thing you will totally agree on is that it’s impossible to sleep when the sun (or the artificial light) is shining its beams straight into your face. This is one of the reasons why afternoon naps, traveling, and sleeping without good curtains can be so challenging. The good news is that you can actually create the night-like conditions whenever you want. Today, we’ll try to pick the best sleep mask among the top ones. Let’s find out, which one of them can help you sleep anytime, anywhere. The reason why this mask can be called the best sleep mask isn’t limited to just being comfortable to wear. It is super soft, breathable, and adjustable. It is made of silk (on both sides). It has two straps (for an easy adjustment). Super soft (doesn’t leave traces on the face). Hypoallergenic (thanks to its natural material). What is really great with that sleep mask? The absolute best thing about this mask is the material it’s made of. Honestly, it’s so soft that I felt like I was at the spa or something like that when I was wearing it. Moreover, the silk fabric is breathable and doesn’t make you feel hot, which is also good for the skin. What is wrong with that sleep mask? The worst thing about this sleep mask is the straps. Because they are super soft as well, they don’t stay in one place during the night. Maybe it’s just me, but I found them constantly moving up and down while I was turning and changing my sleeping position. If you’re not this active during sleep, you probably won’t have such an issue. 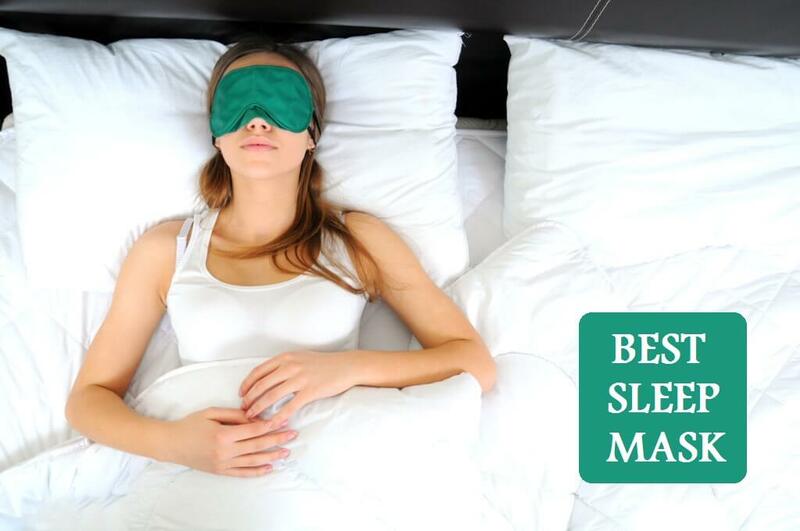 Overall, this sleep mask can certainly become your best helper when you need to get a good night’s sleep. It is comfortable, super soft, and easy to adjust. Simple and effective, what else is there to say? Ready to order? Click here to get your own Alaska Bear sleep mask! It is good not because of some luxurious details or super expensive materials but because it has a very simple and well-thought-out design. Feels really comfortable on the face. Has a raised nasal bridge. Features molded cups in the eye areas. Is made of soft, breathable fabric. The coolest thing about this mask is its design. It perfectly fits the face, doesn’t cause pressure on the nose, and covers the nose areas, preventing the light from sneaking in. The eye areas are molded and convex, which don’t cause any pressure whatsoever and allow you to freely close and open your eyes while wearing the mask. The worst thing I’ve noticed about this mask is the Velcro strap. While being super easy to adjust, it doesn’t give a lot of adjustment options. You can change its length in a rage of a couple of inches, not more. This is a standard feature for the majority of sleep masks, but this small issue is still worth your consideration. Now, I know that this might sound too good to be true, but this mask has everything you need to have a restful sleep. 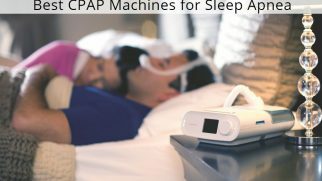 It is designed very well and works for both sleeping and traveling perfectly. I’m sure that with this mask, you will be able to sleep well even during the day. Want to see for yourself? Click here to order! It’s an eye mask and a noise reducer. It is filled with cotton, which makes it super soft. The outer cover material is silky and smooth. It has a wide, adjustable Velcro strap. The mask surrounds the head, providing additional comfort and noise reduction. What I loved the most about this mask is how large it is, which helps it block the light completely. People often complain in sleep mask reviews that the light tends to sneak in through the nose areas, Well, with this mask, it’s not the case. It covered half of my face (maybe even more! ), completely preventing the light from ruining my sleep. The worst thing about this sleep mask is how warm it is. Because it’s rather thick and large, it can make you feel hotter than you’re supposed too. And while it’s not a big deal during winter (let’s face it, when the weather is freezing, you won’t mind sleeping in a warm mask), wearing it during the warmer seasons might really irritate you. In general, I had a very pleasant experience sleeping in this eye mask. Because this model is so soft, it provided my head with an extra cushioning when I was trying to sleep on the train. 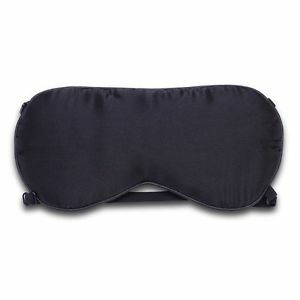 And its size allows this eye mask to block the light completely, which is everything you want from a good sleep mask. Feel like this option is for you? Order here! This mask has everything the best sleep mask should have and even more. It can help you get rid of the annoying light and even reduce the eye puffiness thanks to the cooling gel insert. This mask features 2 thin elastic straps, which won’t irritate you the way large Velcro straps usually do. It’s made of soft silk, which is breathable and pleasant to the touch. It can effectively block the light, which won’t get in even through the nose area thanks to the nose cushion. The coolest thing about this mask is that additional gel insert. It plays so many roles in this ensemble. First of all, popping it into the fridge for 20 minutes and then inserting it into the mask can help you make your eyes look less puffy. It’s also a great way to relax after a long stressful day at work. Plus, the get insert creates an additional layer, which increases the light blocking properties of the mask. The worst thing about this mask is its straps. They cannot be adjusted to the size of your head and can only be stretched. So, for some people, they might seem to be too tight, which won’t guarantee the comfortable sleep. To be honest, I enjoyed using this mask. It wasn’t too tight for me, even though my head is not abnormally small. It blocked the light rather effectively and helped me relax. I would recommend trying this mask out, as it has the potential to become your best eye mask for sleeping. Want to try it out? Click here to order! The creators of this mask were probably designing it with one goal in mind: to make it the best sleep mask ever. It has great light blocking properties and feels really comfortable. Is super thin and soft, despite the fact that it’s made of high-density memory foam. Features large eye cavities for additional comfort. Has a raised nasal bridge, making it even more contouring. Is very lightweight and won’t bother you at night. Features the Velcro strap, easy to use and adjust. What I loved the most about this mask is how contouring it is. It fit my nose bridge and my face perfectly, preventing the light from coming through. The strap allowed me to adjust the mask correctly, so it wasn’t too tight or too loose, it didn’t cause pressure on my eyes, and it didn’t irritate my nose bridge. I barely felt like it was actually there, on my face. What disappointed me a little is the stains I saw on my pillowcase after using this mask. Maybe it’s just a one-time issue since I didn’t notice any dye spots on my face, but still, this fact is worth considering. Overall, my experience with this mask was mostly pleasant. It does its job well, and as long as you’re not using white linens, I’m sure you’re going to like it too. If you feel like you’re ready to order, click here! When trying to find the best sleep mask, one might feel overwhelmed with the number of choices. There are so many options, including high-tech and luxurious designer masks. But we all know that only the most basic but essential things matter. While there are many situations when people wear masks for fun, sleep masks have a more serious role. They can help you with a couple of things, so here’s what you can use them for. If you wake up during the night, whether it’s because of some noise or you simply need to use the bathroom, oftentimes it is hard to fall back asleep. An eye mask can help you drift away because it creates a relaxing atmosphere by blocking the unnecessary light and adding that pleasant soft feel on your face. When traveling a lot or having super long flights, a sleep mask can help you have some rest on the go. No matter where you are, on the plane or on the train, just put it on and you’ll be surrounded by darkness, just like during the night. 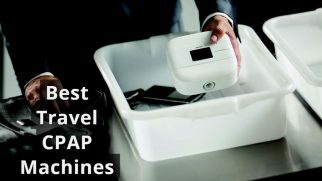 Combine it with a neck pillow and a pair of earplugs, and you can have the most comfortable rest that’s possible to have while traveling. People who work shifts can truly appreciate the role of the sleep masks. Even when you’re extremely tired after the night shift, it can be quite a challenge to fall asleep in the middle of the day, when the sun is shining brightly and you don’t own the black-out curtains. 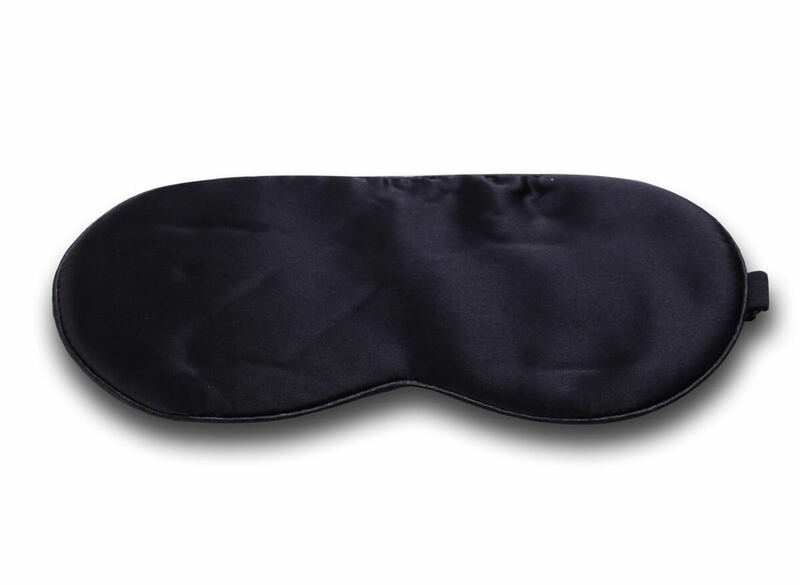 With a high-quality sleep mask, it’s so much easier to have some rest after the shift. 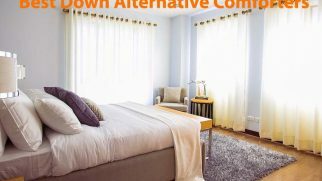 It can provide you with the desired darkness, and you don’t even have to invest in expensive curtains. Eye masks come in handy when you sleep with a partner, especially if you have different sleeping regimes. Let’s say, your partner doesn’t feel sleepy yet and wants to read a book, while you feel ready to close your eyes and enjoy your good night’s sleep. 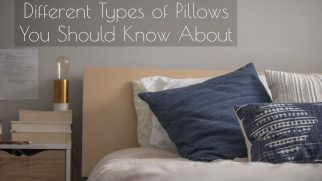 In such a case, a sleep mask can help you block the light from the lamp, while your significant other can peacefully read a book or look through a magazine. 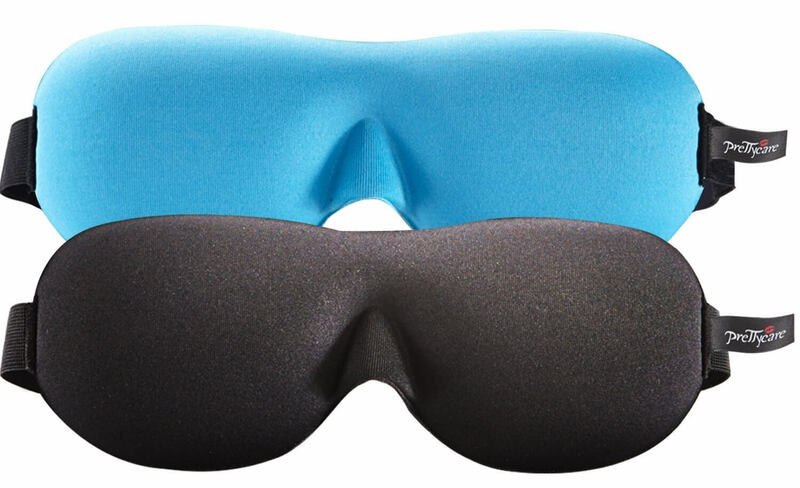 Sleep masks can also be used for meditation and relaxation. If you need darkness to fully concentrate or simply don’t want to get distracted by the sunlight, an eye mask can bring your meditations to the next level. You can combine them with aromatherapy by picking a scented mask. Just get the scent you love and enjoy yourself. “If you know that lavender helps you sleep, perhaps a lavender-scented eye mask will calm you down and help you fall asleep. My search for the best sleep mask allowed me to enjoy many restful nights without being disturbed by the external light. The mask that pleasantly surprised me the most is the 3D eye mask by DeepSleepPro. It is so lightweight and contouring that I almost forgot it was there. It doesn’t let the light in, even through the nose area, as it has a raised nasal bridge design. 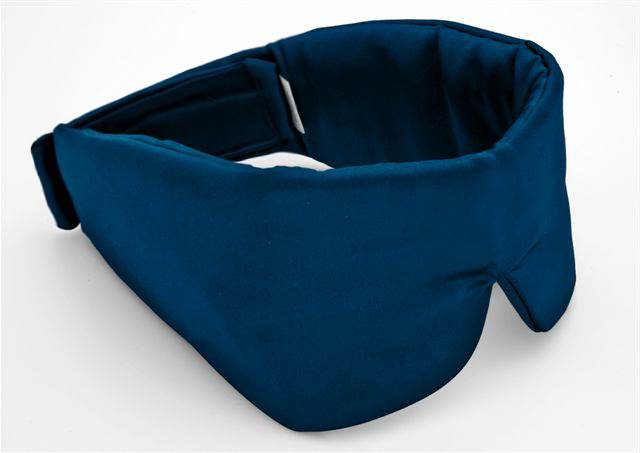 Overall, I felt perfectly comfortable wearing it, and I believe you will feel the same way when using this sleep mask. Do you believe a sleep mask can enhance the quality of your sleep? Which one is your personal favorite? Comment down below! I’ve seen so many different sleep masks that it’s just so hard to tell which one would be the best to use. I find most irritate my face because I don’t like the feeling of it on my face. Any suggestions of a good mask for someone like me?